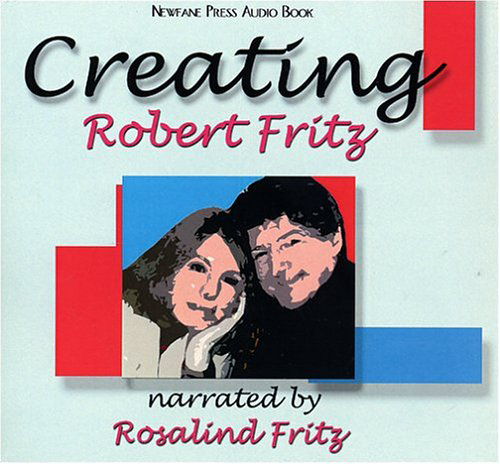 Creating (audio book) – Robert Fritz Inc. Here is an audio book that takes you into the deeper areas of the creative process. Fritz's insights are powerful and unique. A composer, filmmaker, best-selling author and organizational consultant, he brings a special understanding that will help you create the life you want. Here is an audio book that takes you into the deeper areas of the creative process. Fritz’s insights are powerful and unique. A composer, filmmaker, best-selling author and organizational consultant, he brings a special understanding that will help you create the life you want.